The Irish government has taken initiatives to encourage more of abroad job seekers to the country. This would help international skilled tech job seekers to use their opportunity and work in Ireland. This scheme has been established in a bid to issue 3,000 work permits every year, to technology professionals to work and live in Ireland. 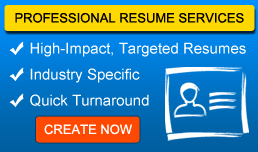 Every year more and more professionals are increasing in the tech sector. This initiative will also use the social and digital media to expose the Ireland’s life style for the increasing success of countries tech department. The Irish visa scheme is also funded by the department of jobs by industrial development authority (IDA) Ireland. If you have a contract or employment in Ireland, this may be worth considering. 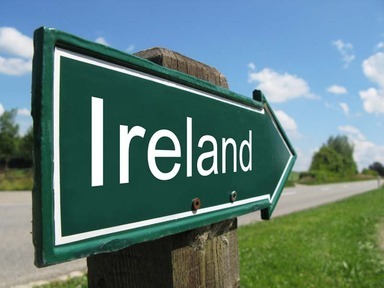 If you are a highly skilled worker with satisfying qualifications and experience then we may be able to come up with an immigration route for Ireland.